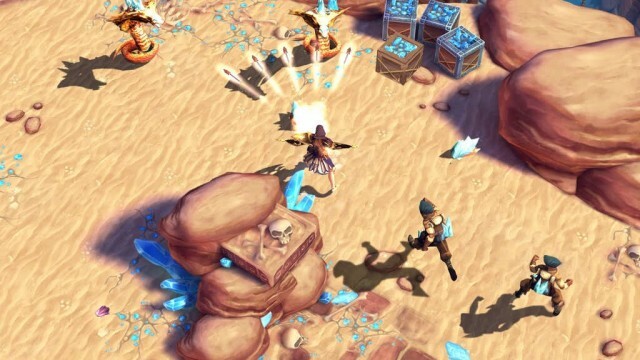 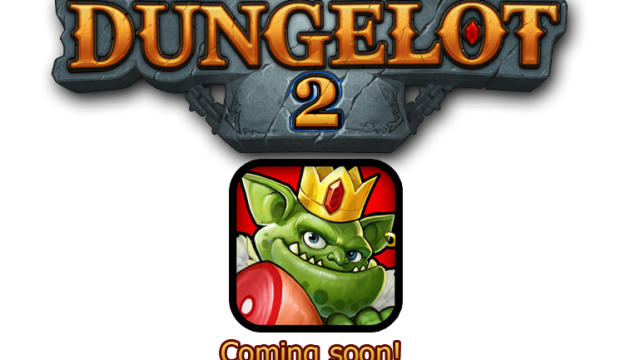 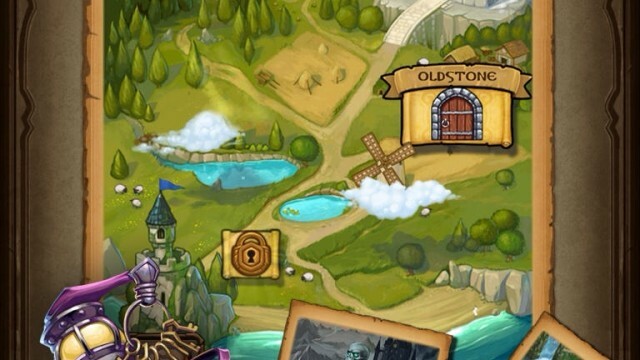 The upcoming game is a direct sequel to the current installment, Dungeon Hunter 4. 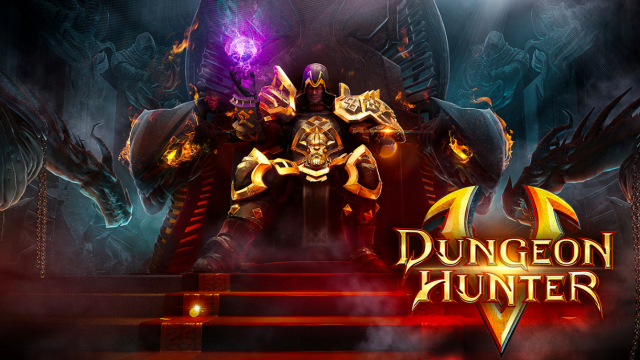 Gameloft has just unleashed a huge update to Dungeon Hunter 4. 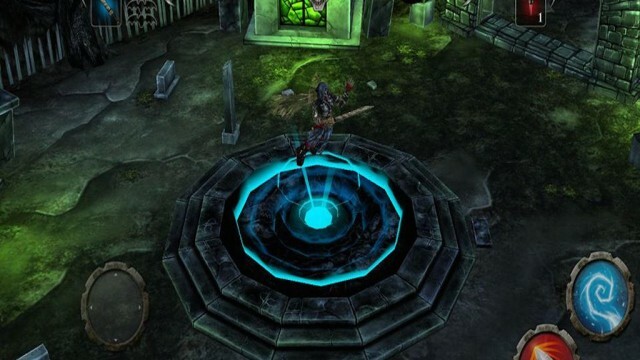 Avenged Sevenfold has just released its highly anticipated iOS game, Hail to the King: Deathbat. 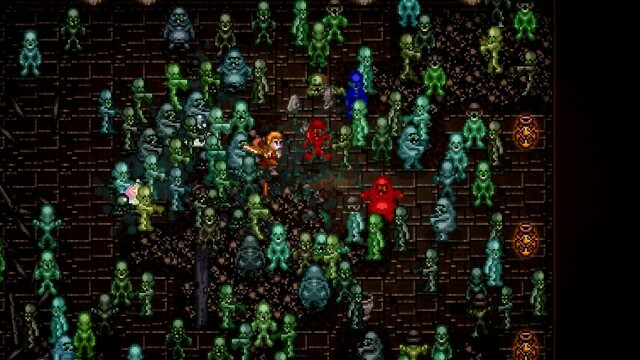 Wayward Souls has just received another huge content update. 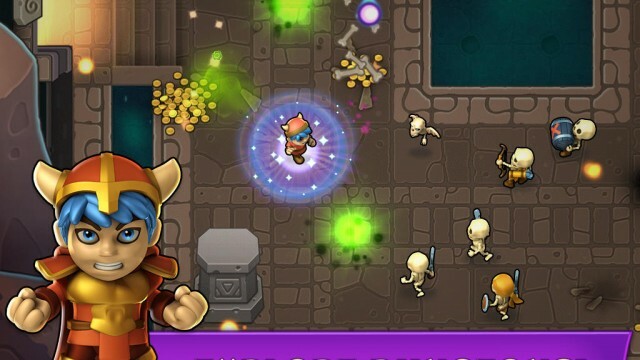 Storm Casters is the latest game from Get Set Games, and it's a must-have for dungeon crawler fans. 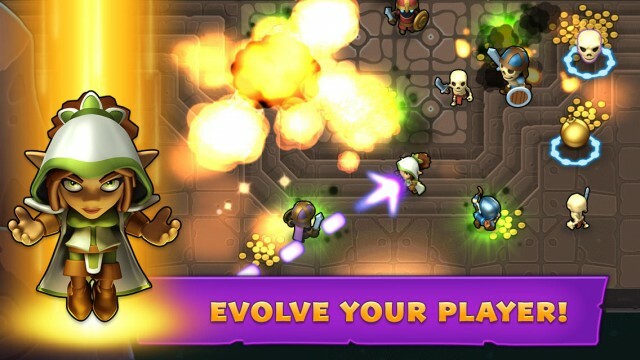 Get Set Games, the studio behind Mega Jump and Mega Run 2, has just released a new iOS game called Storm Casters. 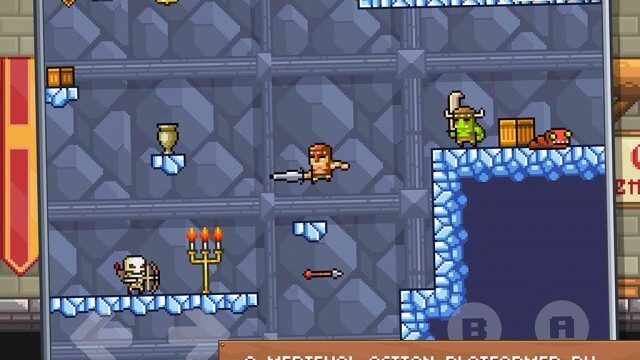 Embark on a challenging adventure through the dungeons of this new roguelike game. 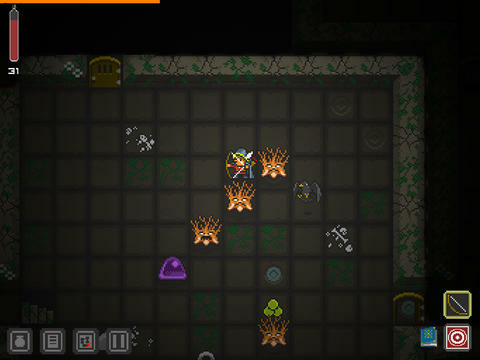 Looking for a new roguelike to get lost in? 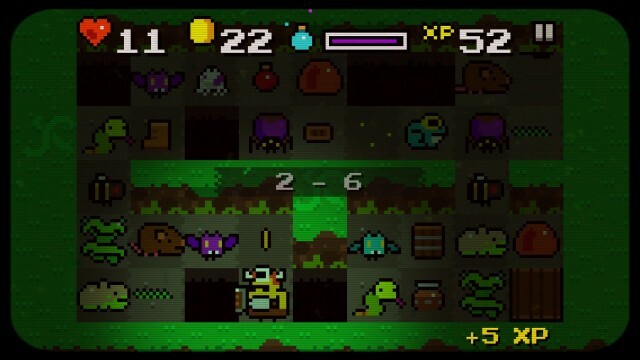 Look no further than Quest of Dungeons. 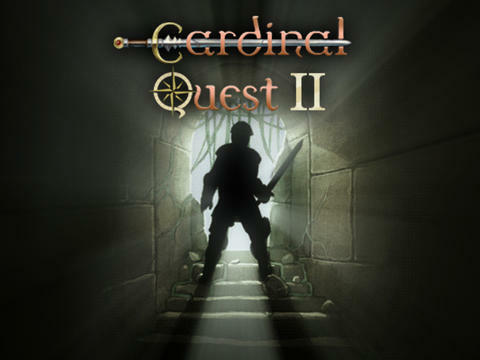 The sequel to Cardinal Quest has crawled out of its development dungeon and into the App Store. 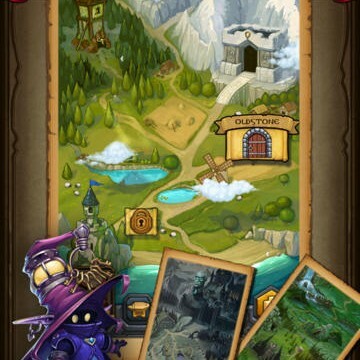 Devious Dungeon has broken out of its prerelease phase and into officially availability in the App Store. 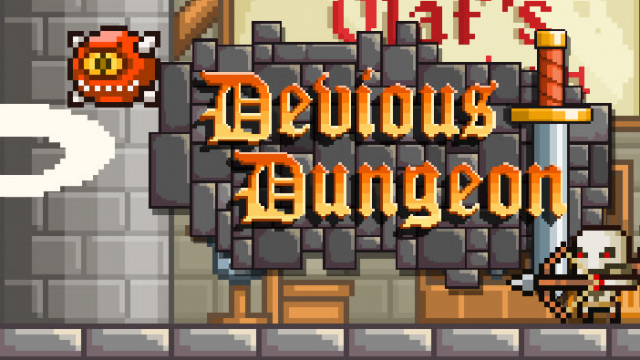 Devious Dungeon is a medieval action platformer that challenges you to find portal keys and fight your way through level after level of, well, devious dungeons.